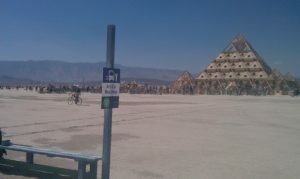 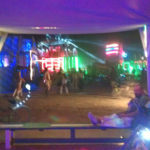 IMAG0291 – Art Car Bus Stop – Hurry up and wait! 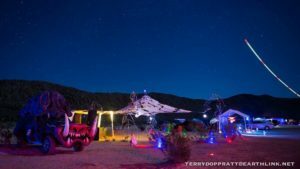 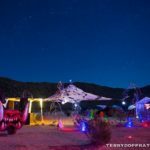 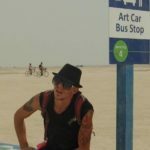 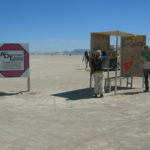 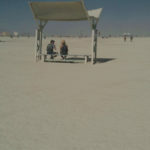 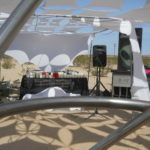 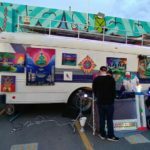 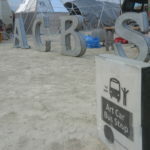 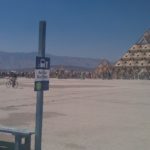 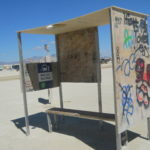 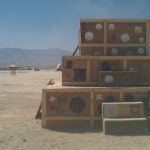 Art Car Bus Stop – Hurry up and wait! 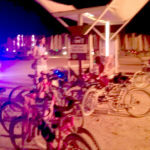 Created fore everyone made by anyone. 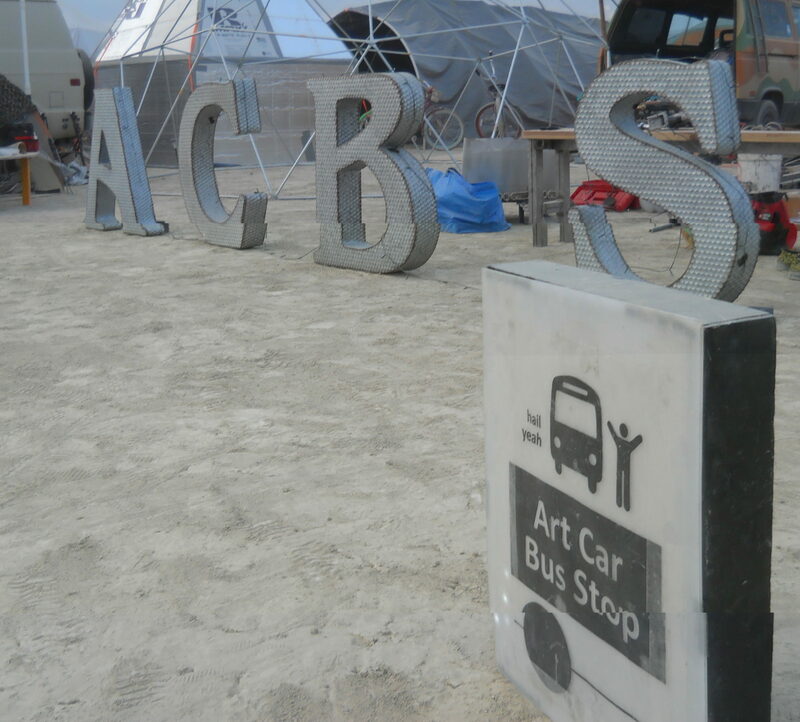 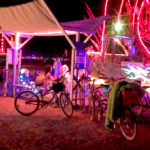 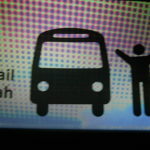 Art Car Bus Stop is a spontaneous autonomous municipal service, wherever it is there you go.